Kicking off today with the first great album of the year for me. 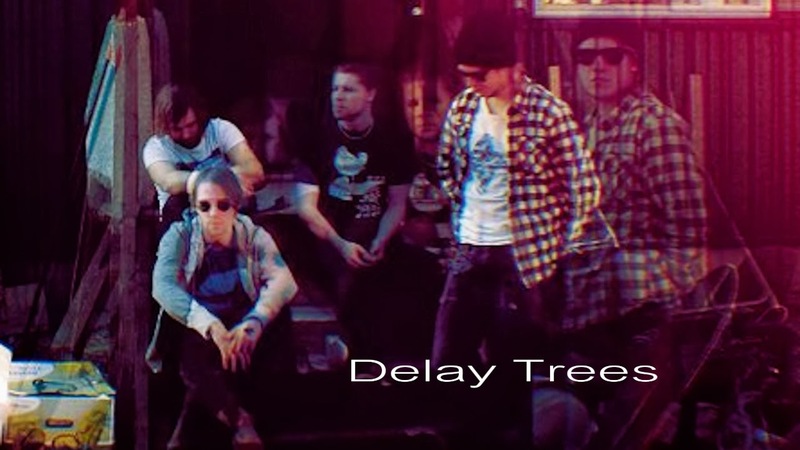 The band are Delay Trees who happen to be five Finnish guys who’ve been around since 2007. In that time, they’ve pushed out a couple of EPs and three albums, the latest of which came out this month and is called ‘Readymade’. Their sound is an interesting contrast of simple melancholic indie and more complex post punk and they do both rather well. Here’s a track for you to delight in.